This super easy Caribbean papaya salad recipe comes from the island of St Maarten, and it tastes fantastic with BBQ chicken, shrimp or other grilled meats/seafood. This post contains Amazon and Pomora affiliate links. 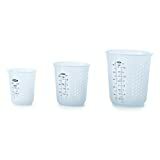 As an Amazon Associate and Pomora affiliate, I earn from qualifying purchases. With thanks to P&O Cruises for the opportunity to learn about Caribbean cuisine. I know it’s a bit early in the year to be sharing recipes for summer BBQs, but we’ve just recently returned home after an amazing eight-night Caribbean cruise with P&O Cruises. We’re still in summer holiday mode, despite the heavy snowfall we’re experiencing in Shetland, and I’ve been super excited to share this gorgeous easy papaya salad recipe with you all. Our third shore excursion, after boarding the cruise ship Azura in Barbados and visiting the islands of Tortola and St. Kitts, was on the tiny Caribbean island of St Maarten. There, we were treated to an Island Delights tour, where, at one of the stops, we enjoyed a cookery demonstration. 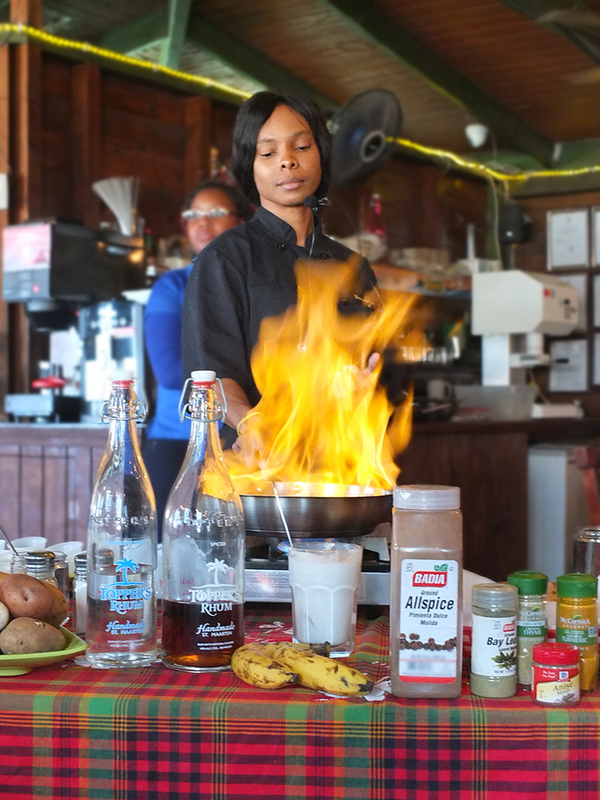 We learned how to make this gorgeous papaya salad, Colombo chicken and a rather indulgent banana flambe made with locally brewed spiced rum. More blog posts with video will be up soon, once we’ve had a chance to edit all the footage. 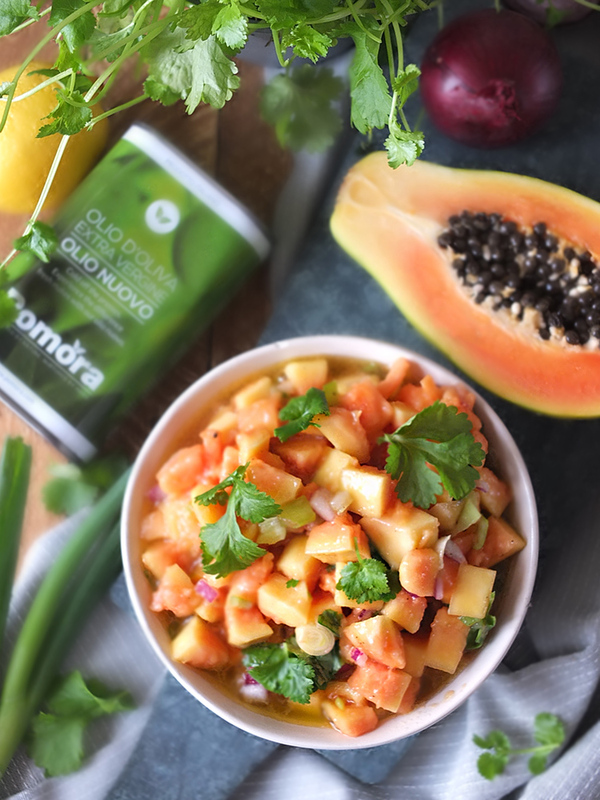 In the meantime, here’s a papaya salad recipe that might inject a bit of Caribbean summer vibe into these cold UK winter days! Step 1: cut your fresh papaya in half lengthwise, scoop out the seeds and cut the flesh (not the peel) into one-centimetre dice. Place in a small bowl. Step 2: peel and finely dice the red onion and add to the bowl. Step 3: finely dice the spring onion/scallions and add to the bowl. Step 4: squeeze over the juice of one lemon. Step 5: pour over your good quality olive oil. Step 6: add your fresh herbs, season well to taste and toss gently to mix. 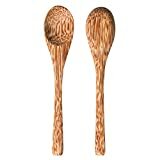 Leave to sit for 20-30 minutes at room temperature for the flavours to develop. 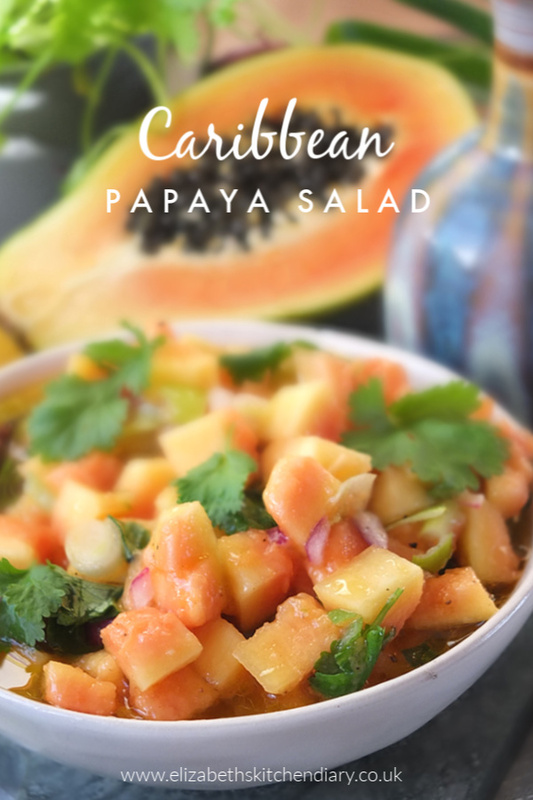 This is a remarkably versatile salad and you can mix and match your Caribbean fruits as desired. Why not add melon, or cantaloupe, pomegranate or mango? If fresh coriander is not your thing, you can substitute fresh basil or even mint. 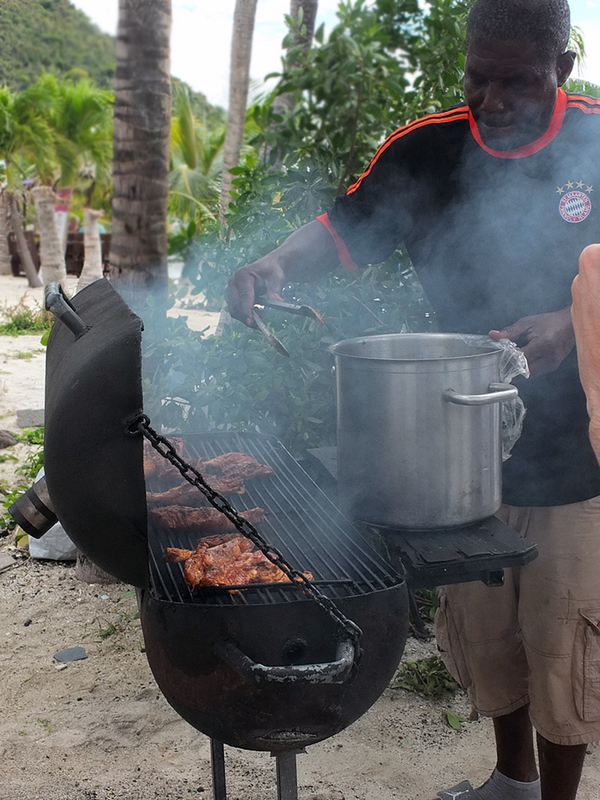 It’s perfect with Caribbean jerk chicken cooked outdoors on the BBQ (which we also tried in St. Maarten, photo below! ), or grilled seafood and shrimps. The Caribbean diet is a combination of African, Amerindian, British, Spanish, Dutch and Indian flavours due to the influence of the people who explored and migrated to the area hundreds of years ago. It’s an intense and flavoursome diet, with a focus on bright colours and freshness. It’s also a diet rich in plants and low in red meat. The Caribbean diet is also very high in seafood, supplemented with a little chicken or goat served as a side or garnish, rather than centre stage like our Western diet. 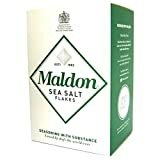 Salt is used sparingly, and herbs and spices are used to flavour dishes instead, often in the form of marinades. When we returned home from our cruise, our quarterly delivery of Pomora olive oil had arrived. It was the arrival of this gorgeous, freshest, unfiltered olive oil that spurred me on to recreate this papaya salad at home right away. Olio nuovo is bottled straight after the olive harvest, an event that is celebrated with a gathering of friends and family at the frantoio. 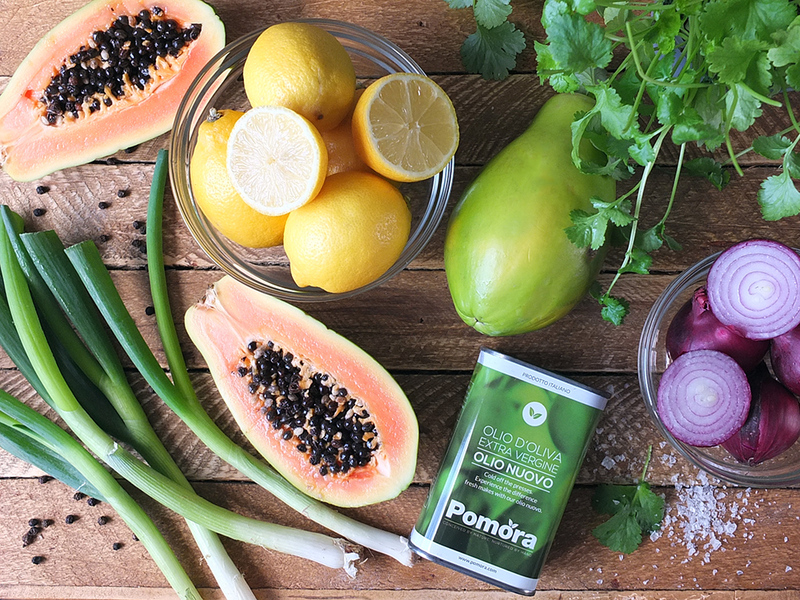 The oil has a vibrant green colour, a distinct fresh flavour and a pizzicante finish – perfect for this easy papaya salad recipe. 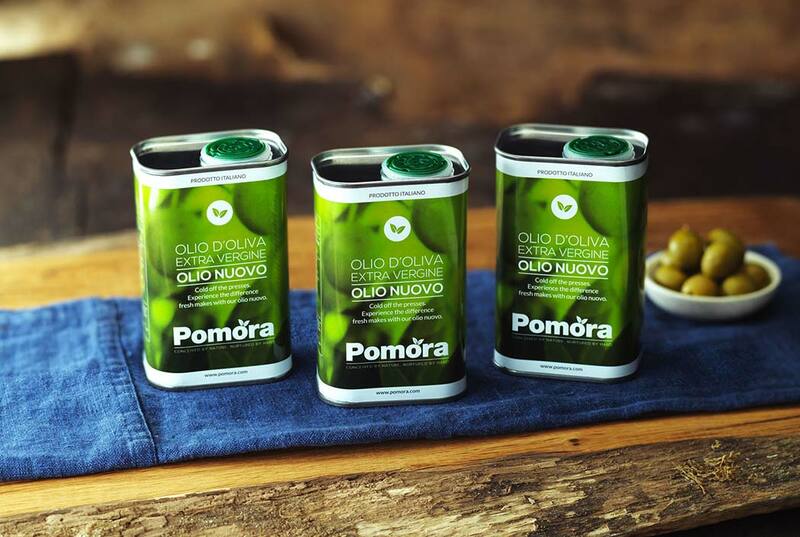 Pomora are a small UK business who works closely with two olive oil producers in Italy – Carmello in Sicily and Antonio in Campania. As their growing regions are vastly different, so is the flavour of their oil. Each quarter I receive a shipment of 3 x 250ml tins of olive oil from Antonio’s family farm. The first shipment of the year is this gorgeous olio nuovo, while the second shipment is a trio of flavoured extra virgin olive oils in rosemary, lemon and chilli. Then, in the late summer, a shipment of extra virgin olive oil arrives, followed by another trio of flavoured oils in basil, garlic and white truffle. They’re an incredibly delicious brand of olive oil, and I’ve been working with them for years. Prices for their quarterly subscription start from £29 per quarter, and I’m delighted to say their oil is now available in the USA for as little as $49 per quarter! 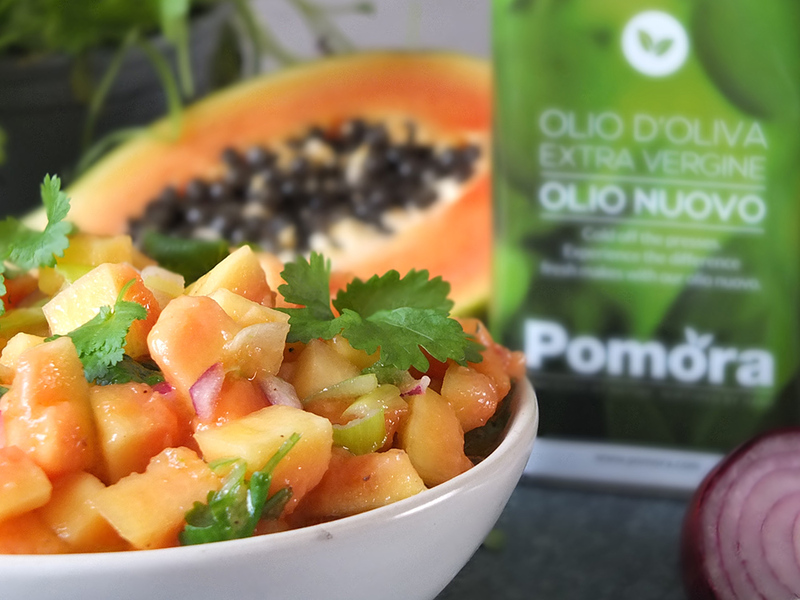 Pomora have very kindly offered my UK readers the chance to win a shipment of this gorgeous olio nuovo. 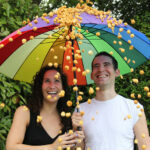 To be in for a chance of winning, simply fill out the Rafflecopter form at the end of this page! Have you ever visited the Caribbean? What sort of food did you enjoy while you were there? Let me know in the comments! This super easy Caribbean papaya salad recipe comes from St Maarten, and it tastes fantastic with BBQ chicken, shrimp or other grilled meat/seafood. Combine all the ingredients together in a small bowl and toss gently to coat. 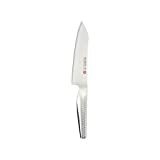 Let sit for 20-30 minutes at room temperature for the flavours to develop. 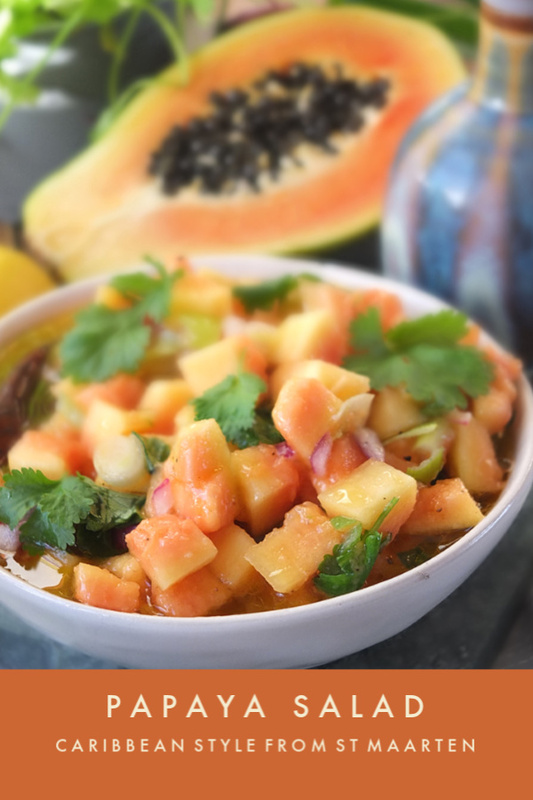 You can jazz this recipe up by adding any other Caribbean fruits of your choice: pomegranate, melon, cantaloupe, plantain, mango or even apples. If fresh coriander (cilantro) is not to your taste, you can replace this with mint or basil, but never parsley as the flavour of parsley is too strong. 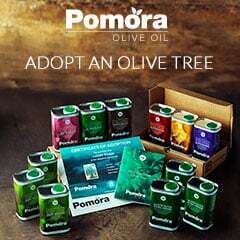 Pomora have kindly offered my UK readers the chance to win a shipment of 3 x 250 ml tins of new extra virgin olive oil worth £39! To enter, simply fill out the Rafflecopter entry form below! The prize is offered and provided by Pomora. The prize is to win a shipment of 3 x 250 ml tins of new extra virgin olive oil worth £39. There is no cash alternative and the prize is not transferable. 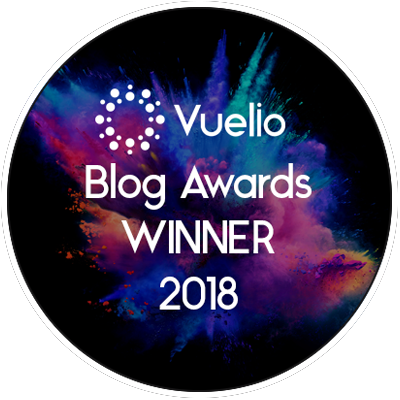 Closing date is midnight (that’s 00:00 hours, 12 am on Sunday night/Monday morning) on Monday 18 February 2019 (GMT) and the winner will be announced shortly afterwards. This is not a paid post, although as an Amazon Associate and Pomora affiliate, I earn from qualifying purchases. With thanks to P&O Cruises for the opportunity to learn about Caribbean cuisine on a recent press trip. Thank you for supporting the brands who make it possible for me to do what I love: mess up my kitchen and share recipe stories. It’s a wonderfully fresh dish, perfect for when the weather is warmer! I’d add mango & melon as you’ve suggested and I think it would be lovely with some freshly picked mint leaves too. This recipe looks delicious and would be lovely to have in the summer. Lucky you going to the Caribbean. I’ve been a few times, to Jamaica, the Virgin Islands, Antigua, Puerto Rico and the Bahamas. The British Virgin Islands were my favourite. Looks delicious. I wish I have the time or motivation to make things like this myself. Sounds really tasty and so colourful! Sounds and looks delicious! I’ve never thought of a papaya salad before but now I’m desperate to try one. Just my kind of thing. Looks amazing. My daughter would love this. this look a fantastic gift! A carnival of colour, a fiesta of flavour, a culinary journey, I’ll always savour. 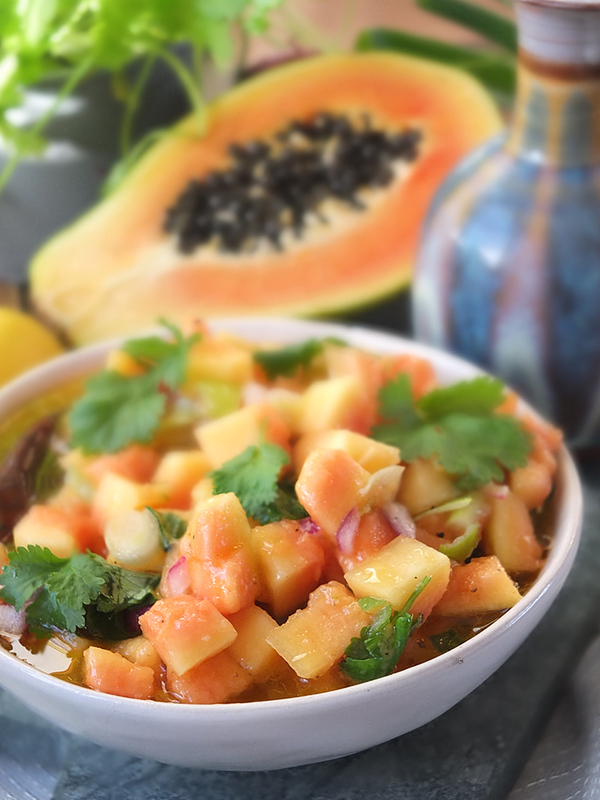 I love dishes with papaya in so this recipe sounds lovely. I have to say I’m not a fan of mixing sweet and savoury! Sounds delicious and a lovely alternative to our usual salads and vegetables. Just thinking how nice this would be with some grilled mackerel as well. It looks lovely , I love to try new recipes so will give this a try . Looks delicious, wish we had good papaya in the UK! It looks delicious … I think I will definitely have to try this one out. This looks absolutely delicious – a feast for the eyes as well as the tummy! This recipe sounds delicious and so refreshing. Not something Id’ ever think of but sounds awesome!! great recipe, I love your recipes and can’t wait to try it! Can’t wait for the bbq season to try this. It sounds absolutely fantastic. I get fed up of having the same thing over and over and this is different and exciting. Healthy ,colourful and with a summer vibe. 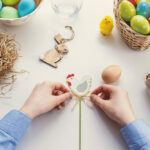 I love it – I want to eat it now! this looks filling and tasty! It looks AMAZING, can’t wait to try it. Looks delicious, will be making it for half term next week with the grandchildren. Not sure if they’re familiar with papaya. I like to go shopping with them and buy slightly more unusual/ interesting fruit and veg.. Last school holiday we had dragon fruit and lychees. i love papaya although ive never tried it like this! Looks delicious and simple to make which is always a bonus in our house. Thanks. Looks delicious. The other half loves it papaya so definitely something I will be trying, thanks. The salad looks lovely! I’m always looking for ways to make salads a bit more exciting. love the sound of the recipe. sadly it’s not that easy to get the necessary ingredients in my home town! Love the recipe. I would eat it all year round! 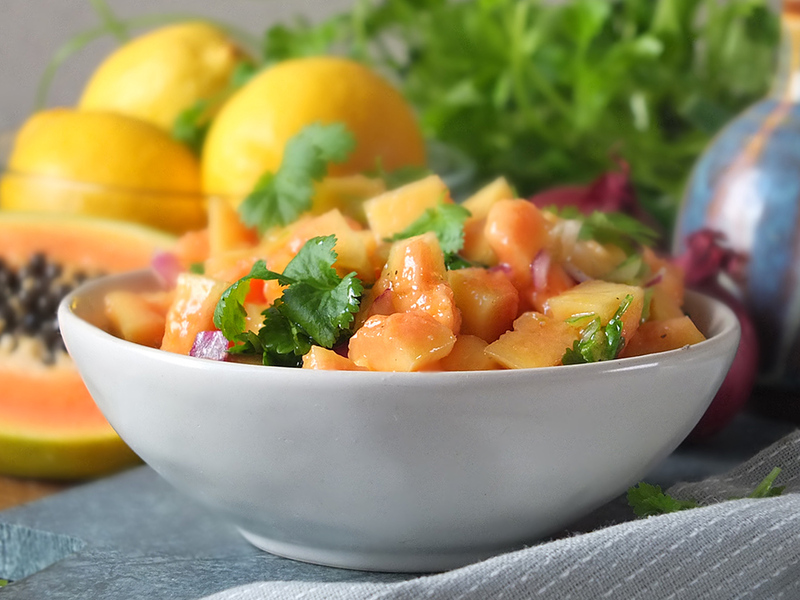 Papaya is not my favourite but this recipe has it covered so to speak to make it tasty…. The recipe looks delicious – I love Caribbean food! Looks good – might have to try it! This recipe is fresh, healthy and full of energy. I love this recipe 🙂 It looks so fresh and inviting and so simple to make too! 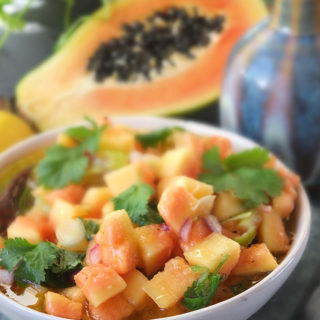 I love papaya, this recipe looks and sounds delicious. WOOW! I love papaya and I can’t wait to try this recipe! 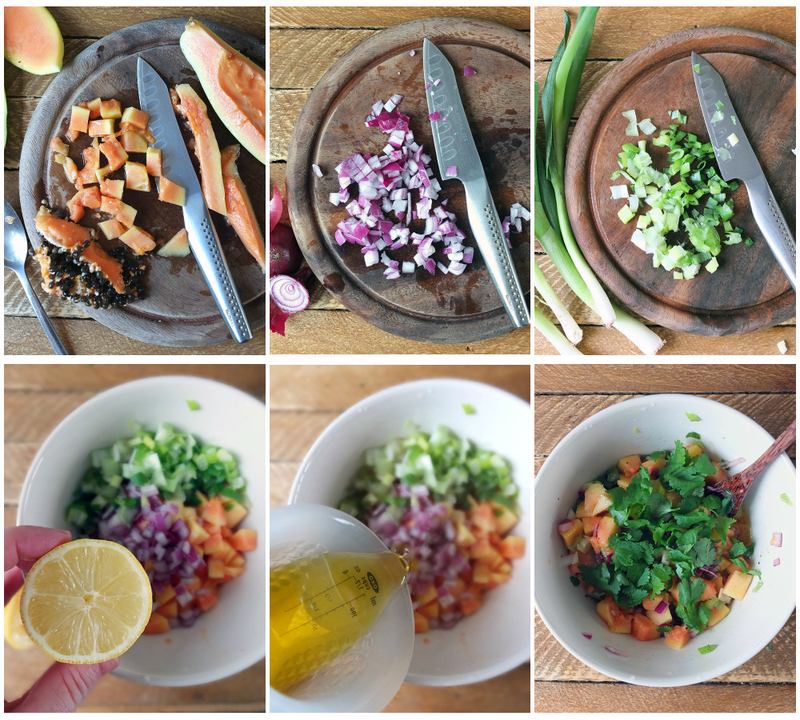 Fresh, Tasty and inspiring, many thanks…..
Looks like a really fab recipe. Interesting flavours! This recipe looks amazing, I’m gonna try it tomorrow on my boyfriend. It sounds amazing! I’ve never really eaten Papaya before, but this has definitely made me want to give it a go. 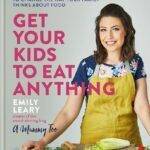 I think this recipe sounds beautiful and i’d love to make it for my family to enjoy. I can’t wait to try this recipe! I really like papaya but never know what to do with it other than eating it on its own or in a smoothie so this is great inspiration! I’ve never tried papaya but this makes me want to, it sounds amazing! It’s not something I would ever have thought of making but it looks and sounds delicious! I adore a papaya salad and you’ve inspired me to make one soon! Different to what i am used to but will try it out! When i was reading through i thought how tasty is looked.It’s one i’d definately want to try. I think this recipe sounds great. I love papaya, even though it is getting difficult to source …and I have Leicester market! 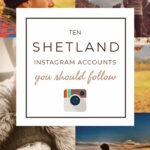 I have no idea how it’s so easy to get here in Shetland;it’s always there in the supermarkets, lol! Olive Oil is so versatile, tasty and healthy so why would I not want to use it more. I LOVE this recipe, hope I win the oil so I can try this out! Looks delicious! I love olive oil, such a lovely simple flavour. Sounds super refreshing, I’d use coriander in the recipe – I love the stuff, with sweet or savory, it adds a big fragrant flavour punch to any dish. I bet it would be the perfect accompaniment to char grilled tiger prawns – I can taste it now! Sounds delicious am definitely going to try it. love the simplicity of it and looks good too! It looks lovely but finding a fresh Papaya around here might be difficult. This recipe looks healthy, tasty and light. I’m going to try it. Nice!! I imagine it tastes just like the islands! So lovely. 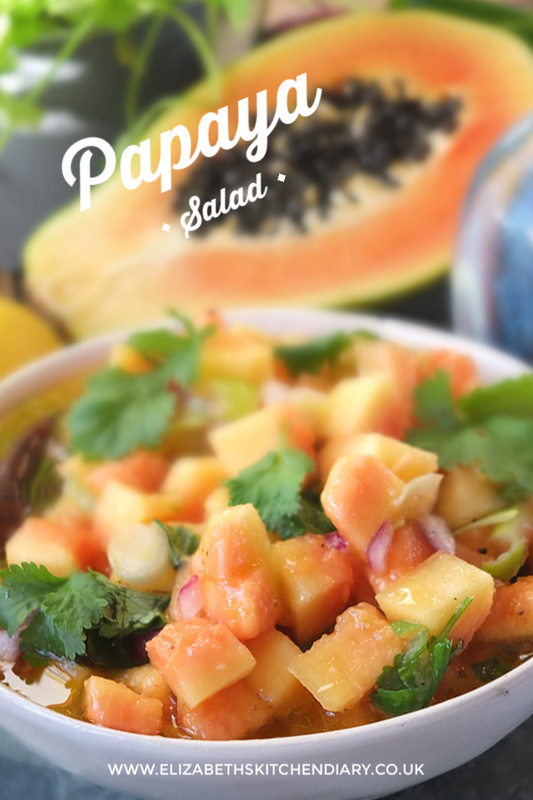 I’ve never thought of using papaya in a salad but it looks so lovely. 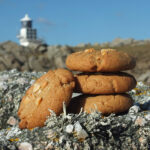 This recipe sounds really lovely, a taste of sunshine on this grey snowy day! Very inspiring ! Please keep up the good work. The recipe looks lovely. 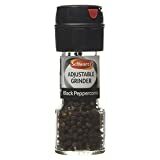 I use it in salad dressings and pasta sauces and for stir fries. And cake – but not extra virgin. 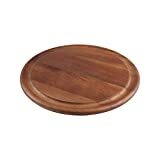 I’d use it for dipping, cooking & drizzling! I’m not used to eating Papaya but the salad looks really refreshing and light. I like to use olive oil all the time with my dishes and cooking and I eat it raw or cook with it. I really enjoy a good quality olive oil. Papaya is my favourite fruit so I’d love this, I use olive oil to cook everything! The recipe looks amazing and i will certainly be giving it a try soon. It’s an excelllent recipe.I’ve bought Pomora before and it is the best olive oil wew have had but because it’s pricy and we use about 1 litre of olive oil a day for the Cretan diet it became unaffordable.Try drinking a glass mid-morning the Cretan way and one reason they live to a ripe old age.